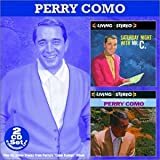 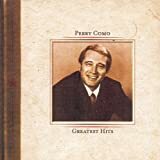 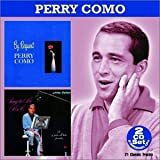 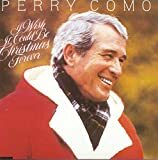 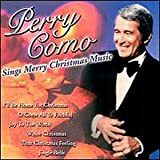 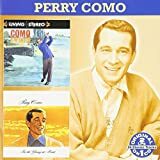 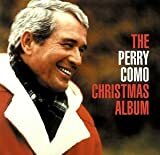 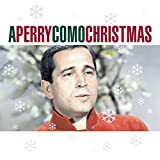 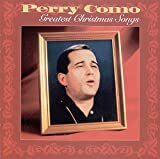 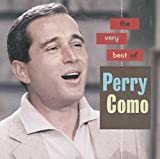 PERRY COMO WHILE WE'RE YOUNG ( 1960 VERSION ) LYRICS"
An' too sweet to last! 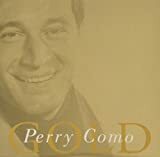 All Perry Como - While We're Young ( 1960 Version ) lyrics are property and © copyright of their respective owners. 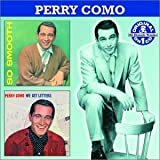 All While We're Young ( 1960 Version ) lyrics provided for educational purposes only.